Drilling and blasting for expansion directly adjacent (as close as 20') to an actively occupied highly sensitive internationally renowned research facility. The Laboratory is home to a staff of 1500. The group includes more than 200 Ph.Ds., physicians and veterinarians who staff and support the research teams that investigate the genetic basis of cancer, diabetes, Alzheimer's and many other human diseases and disorders. One critical ongoing research project involved precise manually administered mouse retina needle injections. Multi-generation research projects could be at risk from the proposed construction vibrations. So, a significant effort had been undertaken by the lab to study the existing ambient vibro-acoustical operational levels. 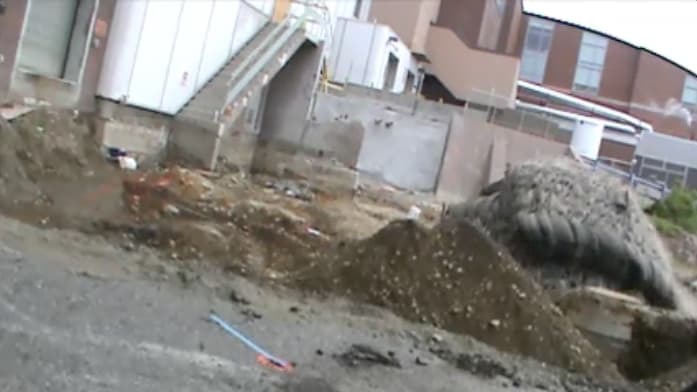 The study established a 4000 micro-inch (0.004in/s) blasting vibration limit at the adjacent laboratory building. 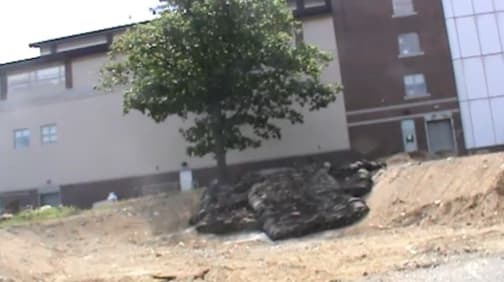 Operations partnered with MD&B's Technical Services Group to generate a test blast program, which developed a micro-fracture design that was acceptable to the adjacent population and research. We successfully fractured the geology for excavation without interruption to, or interference with, the critically sensitive neighboring research process and population, which made the planned Laboratory expansion possible. We succeeded by perfecting a scaled, minimally invasive design using advanced 3D electronic initiation, combined with spatially distributed molecular charges and heavy suppression. From my first call about the project and challenges, to coordinating a town hall meeting with all stakeholders, through pre-construction sound and vibration studies, everyone from Maine Drilling & Blasting was excellent to work with. During all aspects of planning, they worked to ensure they knew the expectations and constraints, and always found solutions. The office team set a very high standard for the crew to meet, and they did. The crew knew the critical nature of the project. They knew how sensitive the environment around them was. They knew many people would be watching their every move. They worked hard, professionally, safely, and they executed a constantly evolving scope of work, flawlessly. Each day brought new expectations and they were met. PC Construction and The Jackson Laboratory thought we had set a very high bar. 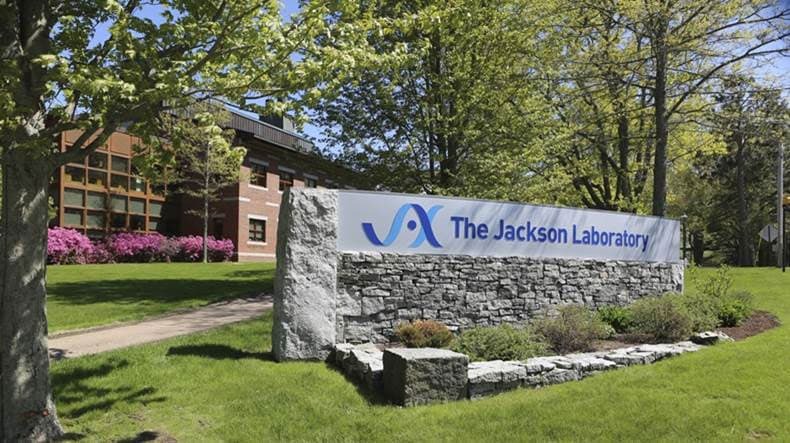 Thanks to Maine Drilling & Blasting's efforts, a new standard of excellence for drill and blast has been established at Jackson Laboratory. The feedback I received from JAX Project Management has been extremely appreciative. The best reaction I received was from a researcher following the initial blast. She said 'That was it!? I walked down here for that? I was expecting a huge explosion!' The entire Maine Drilling crew and staff, Thank you!"